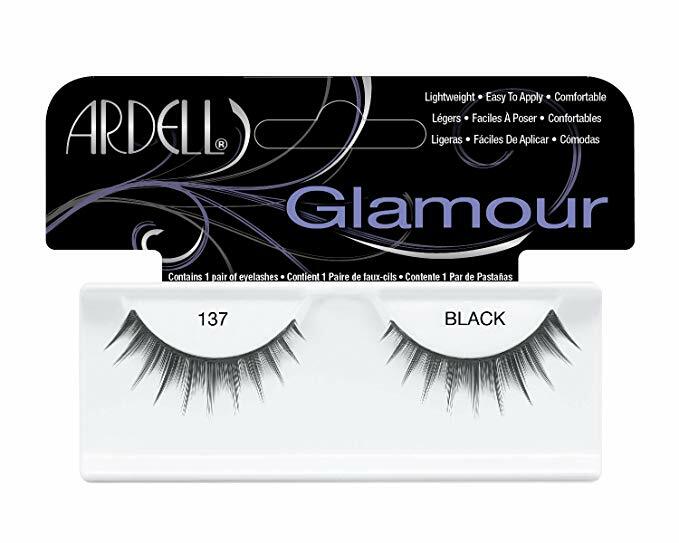 Choose from Ardell Fashion Lashes style #101 Demi, #105, #110 or #116. Note new packaging Fashion Lashes #101 Demi lashes may not say the word 'DEMI' on the tray. Enhance your natural lash line with these soft-looking, short length eyelashes, without anyone ever suspecting you had help. Please note, new packaging InvisiBands Demure Lashes will say "Ardell Natural Demure". Do not be alarmed. This is just a name change; the lashes are the same. Easy to apply and remove. Reusable. A great deal for 6 pairs of lashes. Save money compared to purchasing the 6 pairs individually. This 6 pack value set is a great deal for 6 pairs of lashes. Stock up and save money compare to purchasing the 6 pairs individually. 2) IMPORTANT: Type in the quantity of EACH style(s) you want with your order in the Styles drop-down menu below. 4) Please do not enter backordered, out of stock, or discontinued items. Doing so will result in style substitutions. 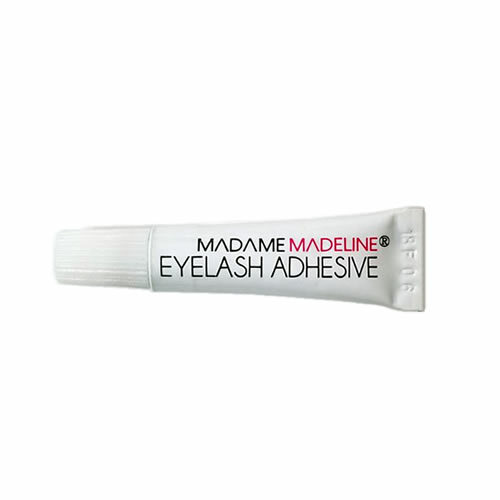 Mini Eyelash LATEX FREE Adhesive (Clear Tone, 0.02 oz) for your strip eyelashes. Adhesive is white when liquid and dries to a clear matte finish. This mini glue sets quickly and offer secure hold all day!